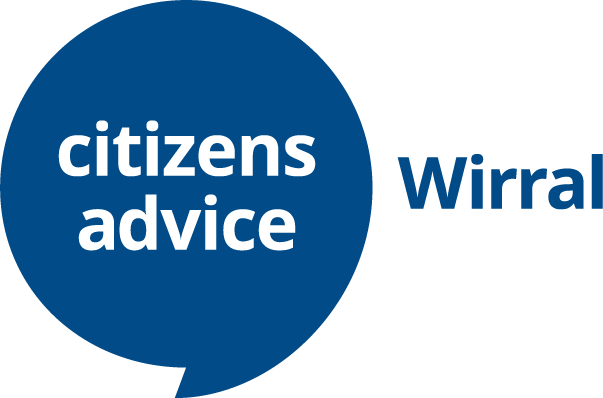 To apply to volunteer with Citizens Advice Wirral, please complete the details below and click the Submit button to send them to us. Please complete you email address and one or more of your contact phone numbers - we will need at least one of these and may call you about your application. In this part of the application we ask for some general information about you, your background and your interests. If you have had previous involvement working with Citizens Advice, or similar organisations, please tell us about this. If you have used the services of Citizens Advice before, please tell us about this too. If you have had no previous involvement with us, please reply "None". Tell us about any specific areas you would like to work in with Citizens Advice. Tell us why you'd like to work with Citizens Advice. Tell us about your skills and hobbies, especially if you think that the would be relevant to the work of Citizens Advice. Tell us when you're available - are there any particular days or times when you are or are not available? Tell us about the problems you think communities in Wirral face today. Citizens Advice Wirral is registered under the 2018 Data Protection Act including GDPR and will treat all information you supply in accordance with the Act. We will hold your details on our database for monitoring purposes for 12 months and will not release them to any other organisation, unless required by law to do so. We may occasionally contact you about other ways you can help your local Advice Centre. This may include events, raffles or other types of fundraising. Have you ever committed an offence under section 25 and 26 (1) (d) or (g) of the Immigration Act 1971? (These offences concern assisting illegal entry, falsifying documentation or obstructing the authorities investigating immigration offences. If you have committed one of the offences above you may still be able to be an adviser. However, we would have to contact the Office of Immigration Services Commissioner in order to discuss the issues). Please note: To ensure the safety of our clients, the Citizens Advice service requires that all volunteers who have direct access to clients, where any part of the work is primarily targeted at legally defined vulnerable adults or children, have their criminal records checked. However, the Citizens Advice service is committed to the promotion and delivery of equal opportunities to volunteers and so has a policy to ensure that ex-offenders are not discriminated against. All offences, other than sexual crimes against a child or vulnerable adult, will be treated on an individual basis taking into account issues such as the risk to the client, the circumstances of the offence (e.g. what it was, is it relevant to the volunteer role, how long ago it was) and the reputation of the service. Anybody with a conviction for a sexual offence against a child or vulnerable adult, whenever it was committed, is not considered suitable to volunteer within the service and will not be taken on by a Citizens Advice centre. Records Bureau. This will include details of cautions, reprimands or final warnings as well as convictions. The disclosure of an offence will not necessarily bar you from voluntary work. This will depend on the background and circumstances of your offences(s). This question checks that you are a human visitor and not automated submission software.